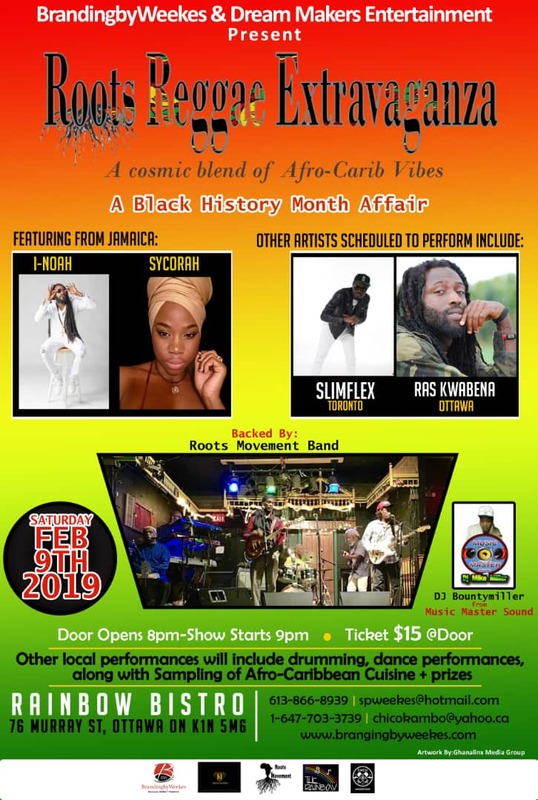 ROOTS REGGAE EXTRAVAGANZA – A Black History Month Affair! 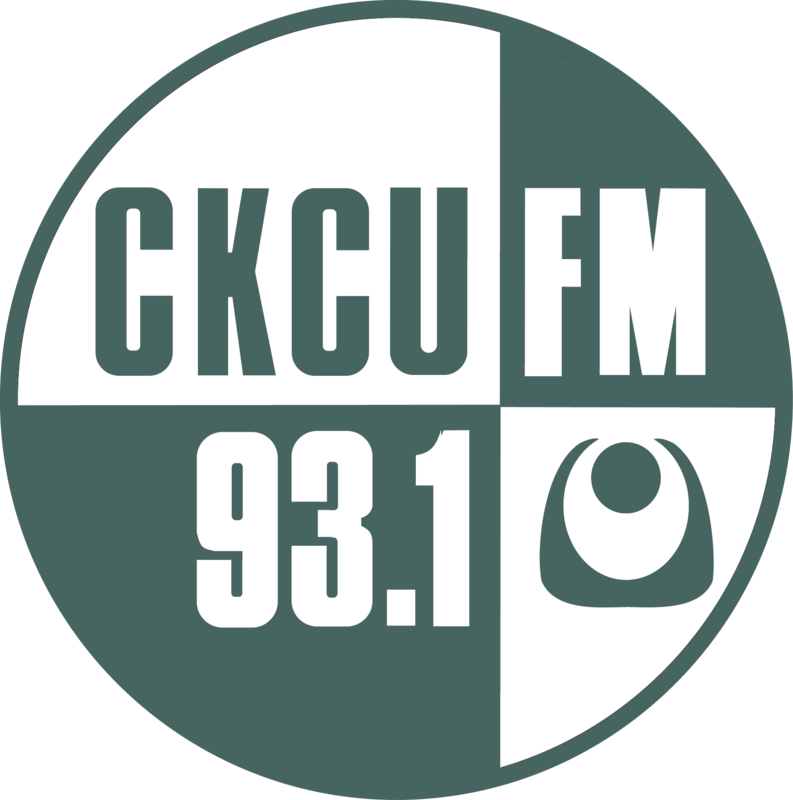 CKCU is proud to be a sponsor of ROOTS REGGAE EXTRAVAGANZA – A cosmic blend of Afro-Carib Vibes… A Black History Month Affair! This one of a kind event will feature authentic reggae beats, dancing, artistic performances, Afro-Caribbean hors d’oeuvre, prizes and more. Slimflex, Toronto ∗ Ras Kwabena, Ottawa ∗ Shery Alexander Heinis, Ottawa + many more! Music by DJ Bountymiller from Music Master Sound spinning the best roots reggae beat. 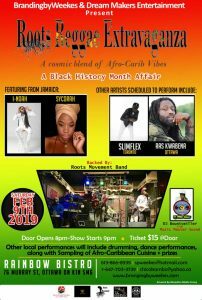 Roots Reggae Extravaganza – A Black History Month Affair, isn’t just an evening filled with good Roots Reggae Beat. It’s a Movement! It’s Cultural Affair to celebrate Black History Month! It’s a Global Cultural Treasure! It’s a way of Life! It delivers a cosmic blend of good vibes, true happiness, dance, Afro-Caribbean gastronomy, poetry, drumming, live performances, D.J’s love and joy to all who enter!